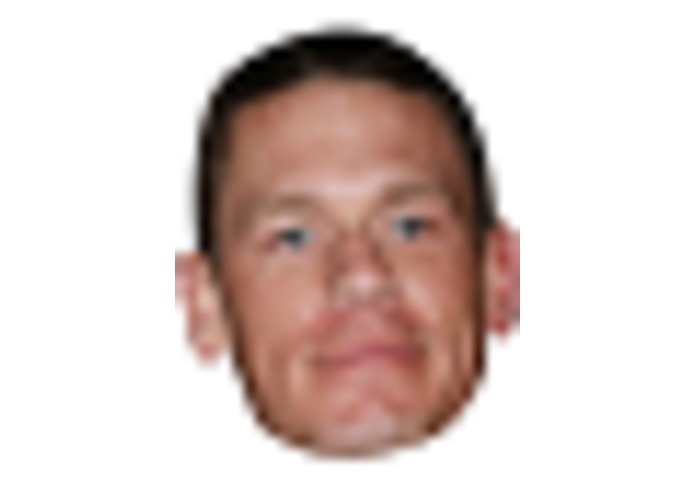 Its like agar.io, but worse, less functional, in python, you can only with yourself, and also john cena is in it. Blobber started as a plan to re-develop agar.io (the web based game, basically spore) with our own flair. We made the poor decision to work on a local client first and then separate it into a server and client to allow for multiple people. About 14 hours in, we realized we fucked up and that was the opposite way of how we should of developed it. What we've submitted is the rough draft for what would have otherwise been a solid 10/10 game. Enjoy! (requires pygame 1.9.1 and python 2.7 to run). Controls are WASD to move, you get bigger/move slower as you eat more blobs.